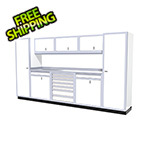 These premium 100% aluminum garage cabinets are designed for use in any area you want. 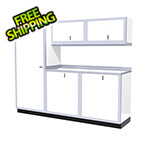 Unlike plastic or resin, these cabinets will not attract dust. 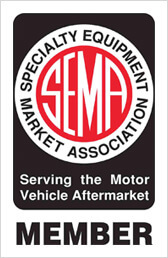 Unlike standard metal garage cabinets, these cabinets will not rust when exposed to moisture for a long period of time. 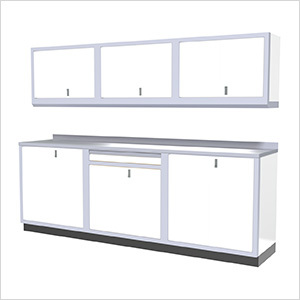 Cabinet doors are double walled constructed with inner hat bracing for maximum strength and rigidity.